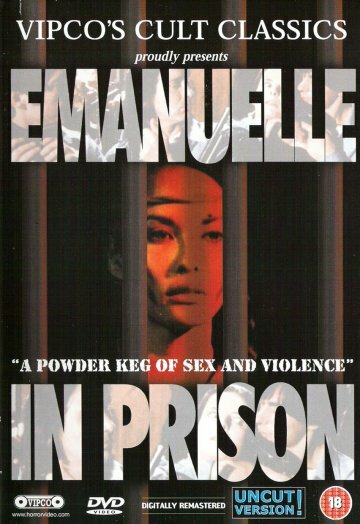 Storyline: Emanuelle, a reporter, comes just a little too close to exposing a corrupt official, and is sent to prison on trumped-up charges. In the prison, the inmates are constantly humiliated and tortured by the prison staff. Overly affectionate prisoners are forced underwater, while others are obliged to look on. 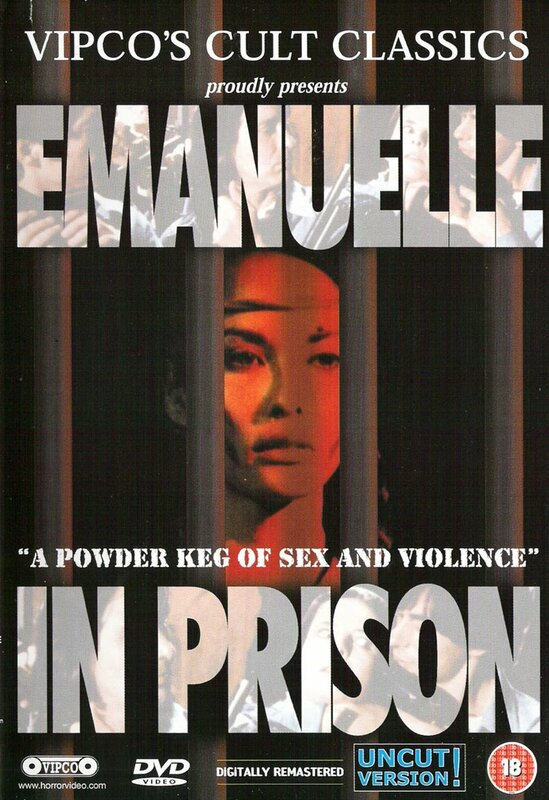 Emanuelle finds an enemy in the deranged Albina, who "runs the prison." For the pleasure of the warden, Emanuelle and Albina are forced to fight each other with knives. Bad becomes worse when four men awaiting execution escape and take over the prison. Gore flows like water. Makes "Scarface" look like a Sunday school picnic! Thank you. A lot of posts.